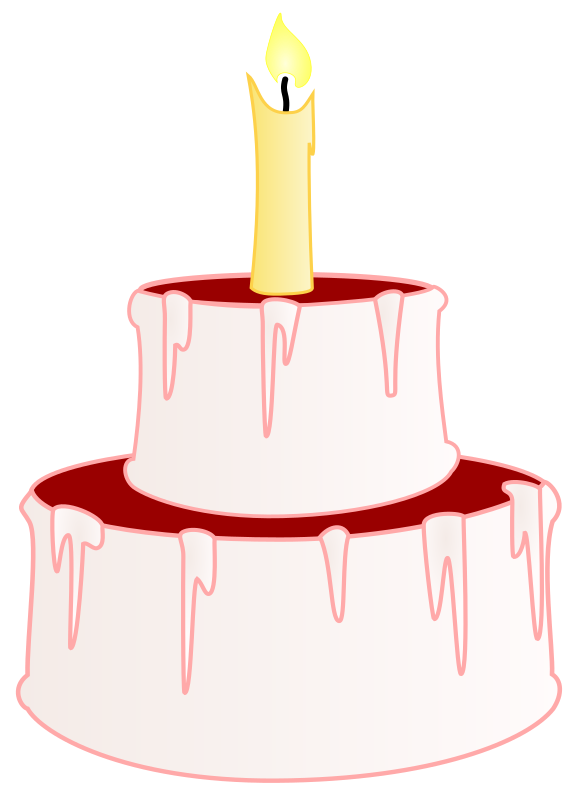 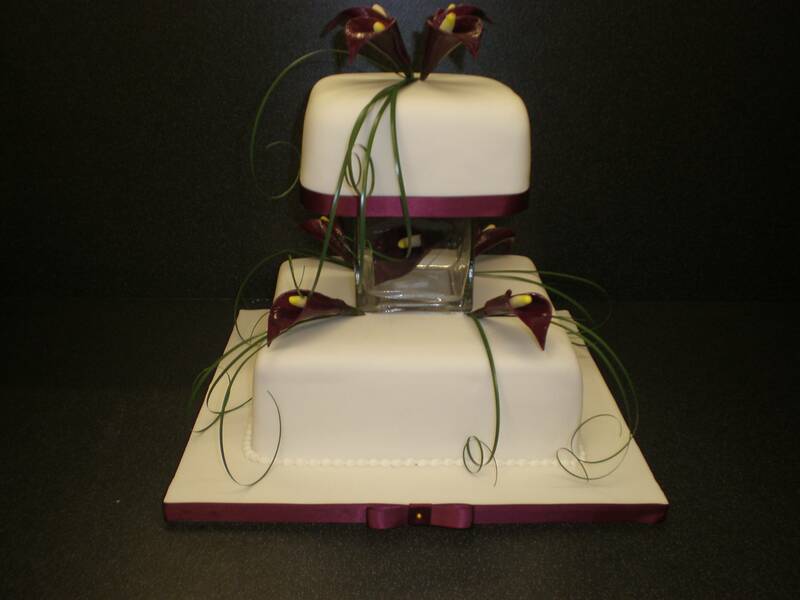 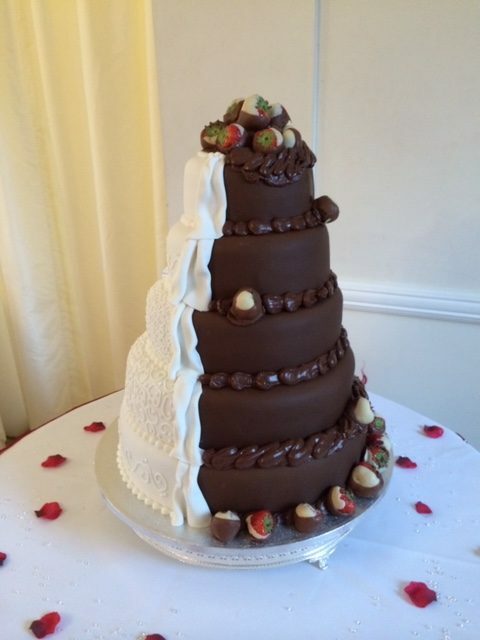 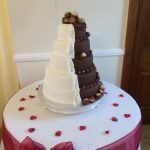 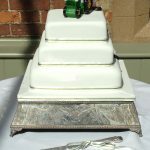 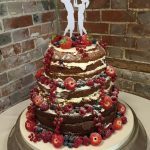 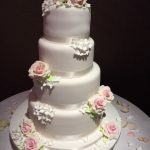 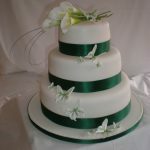 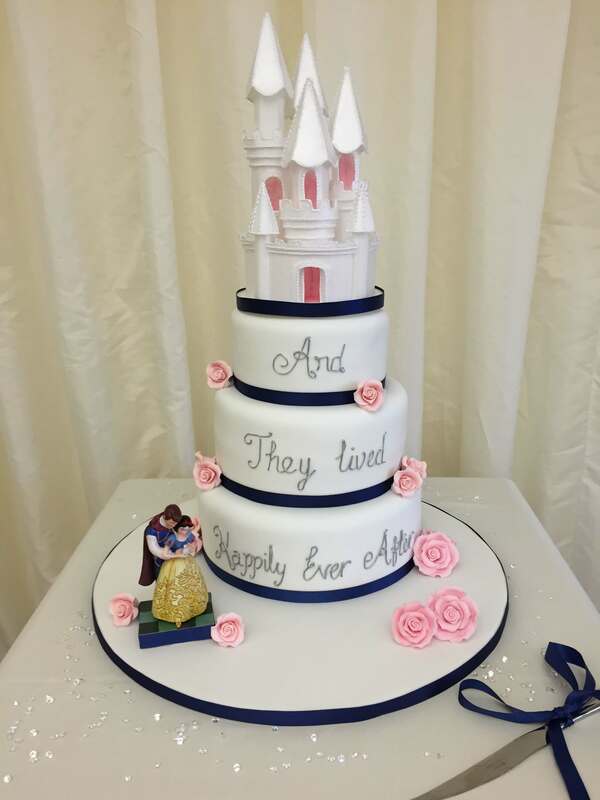 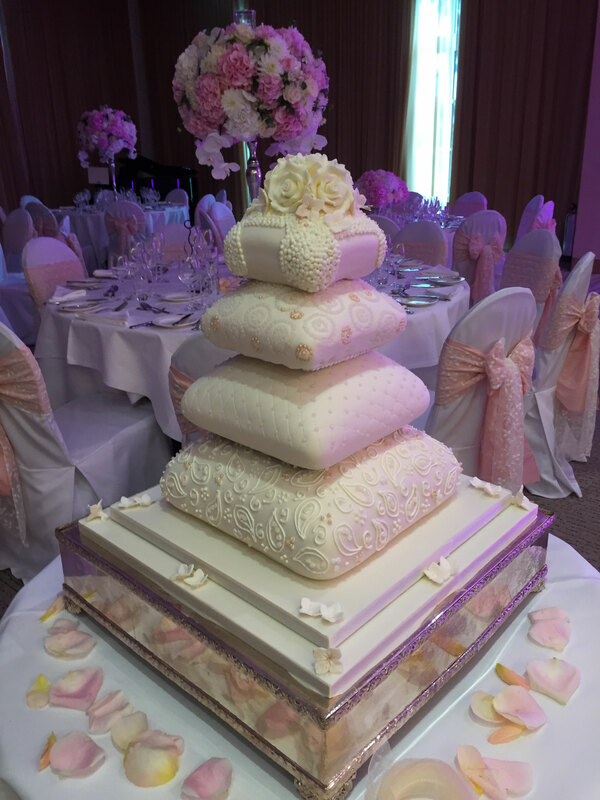 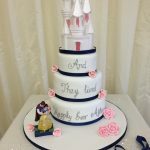 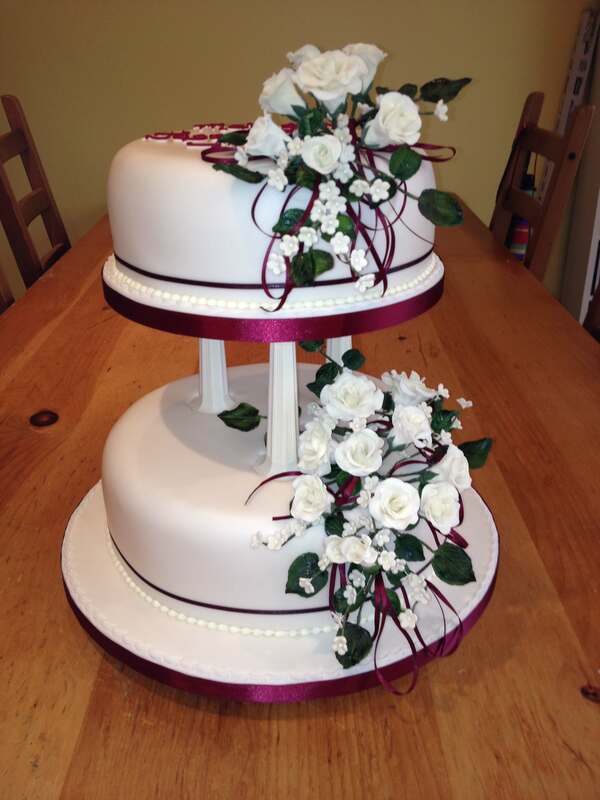 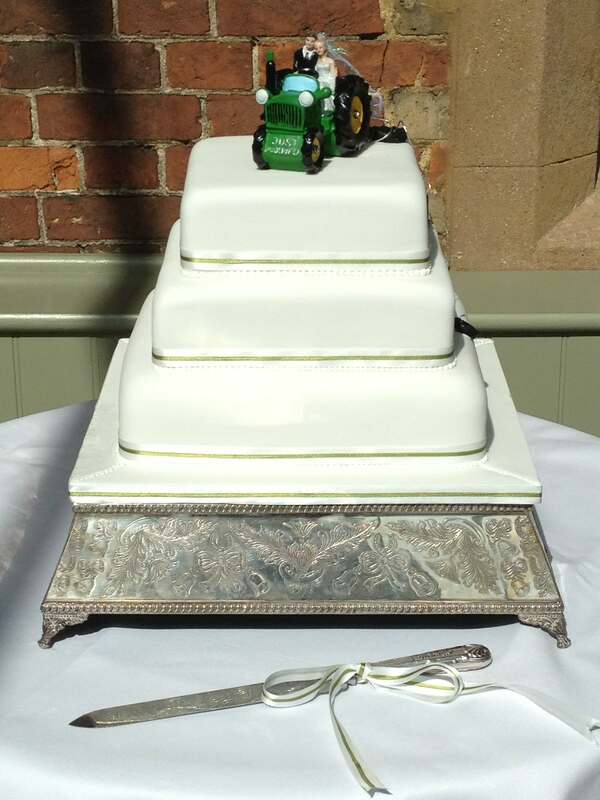 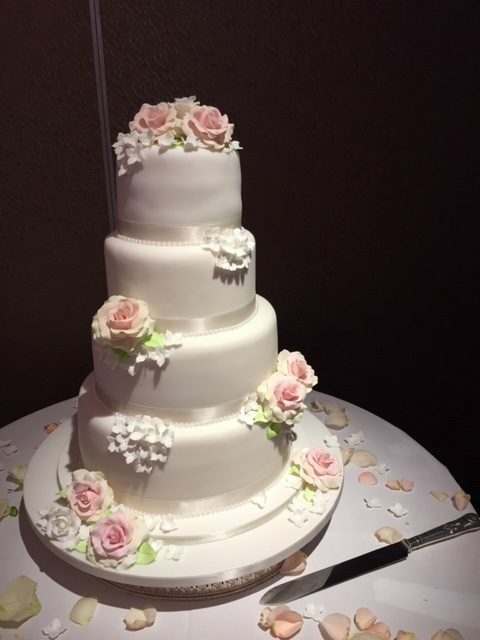 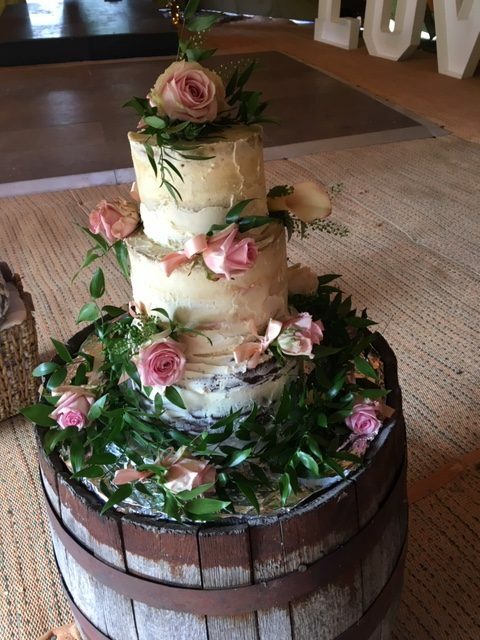 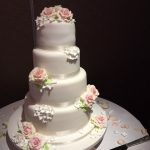 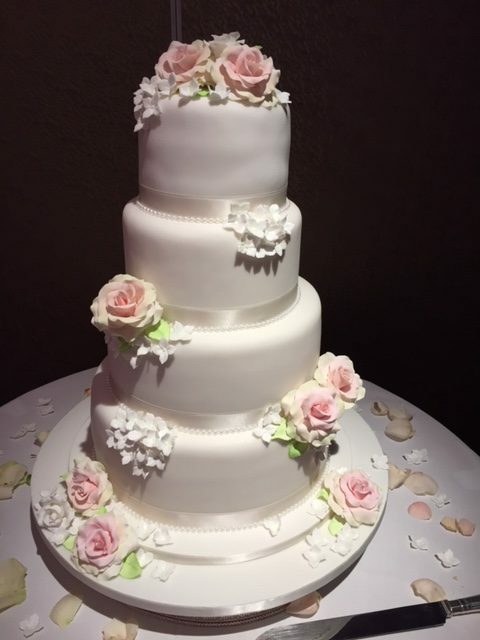 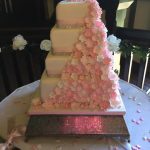 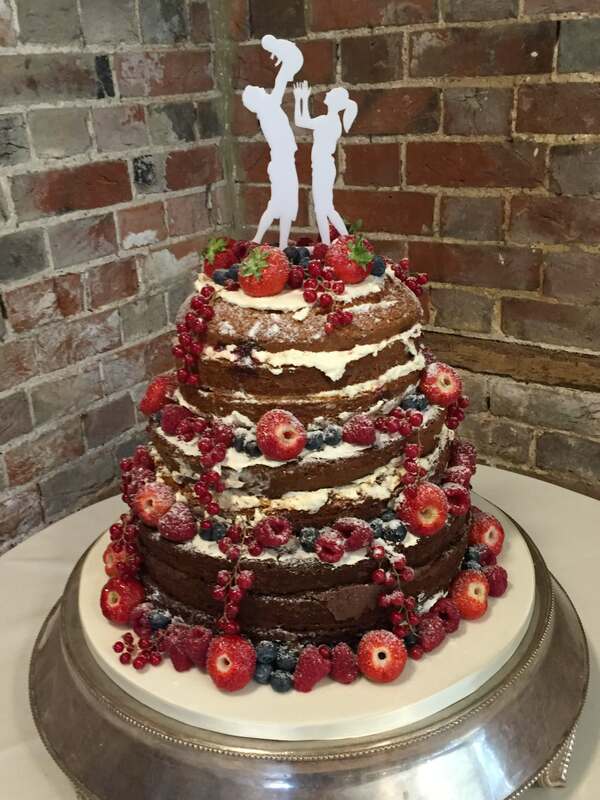 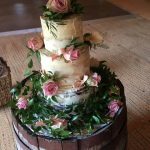 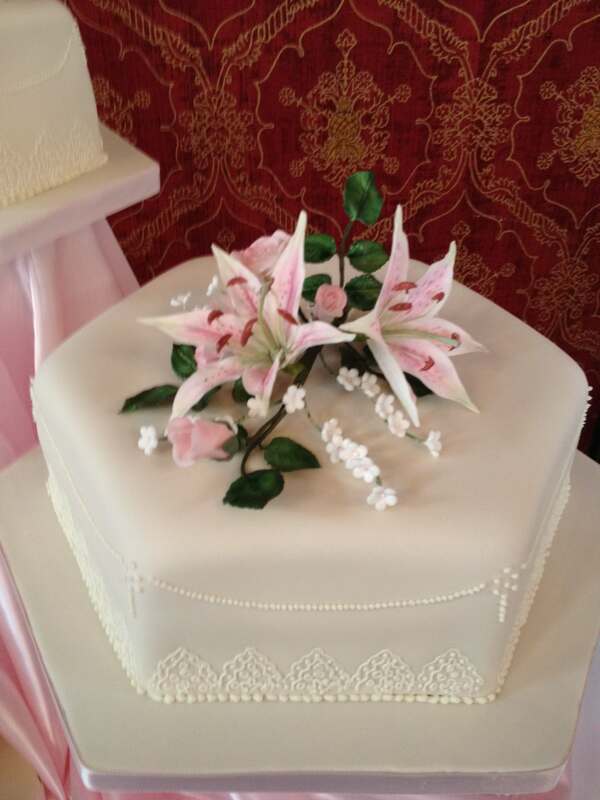 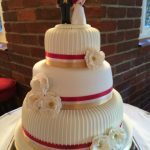 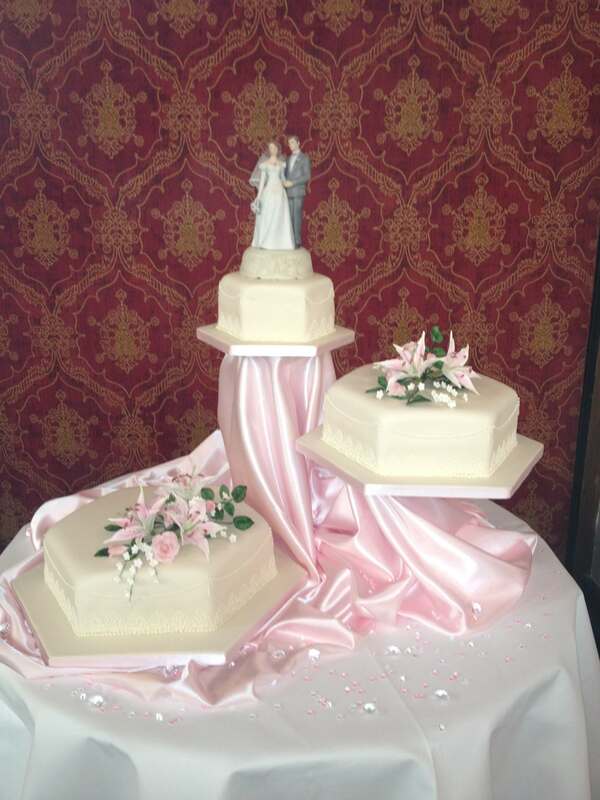 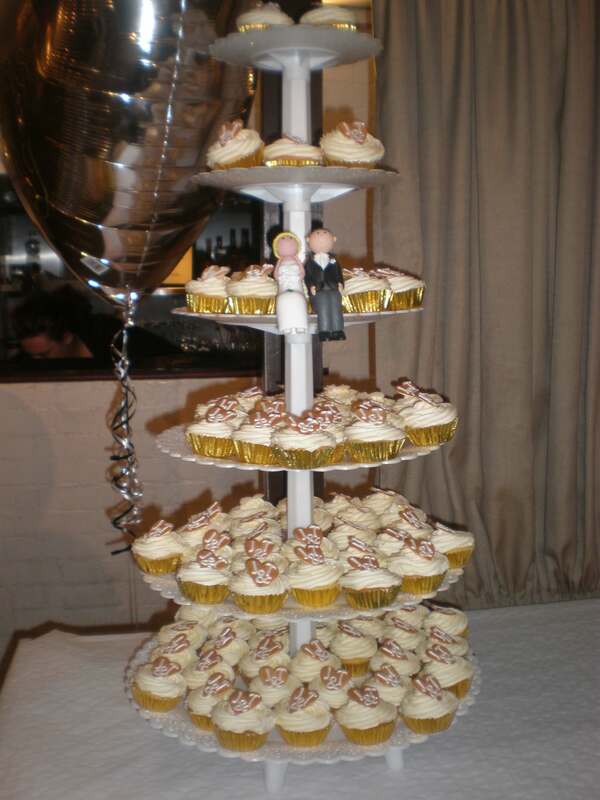 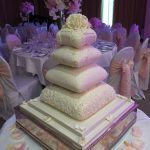 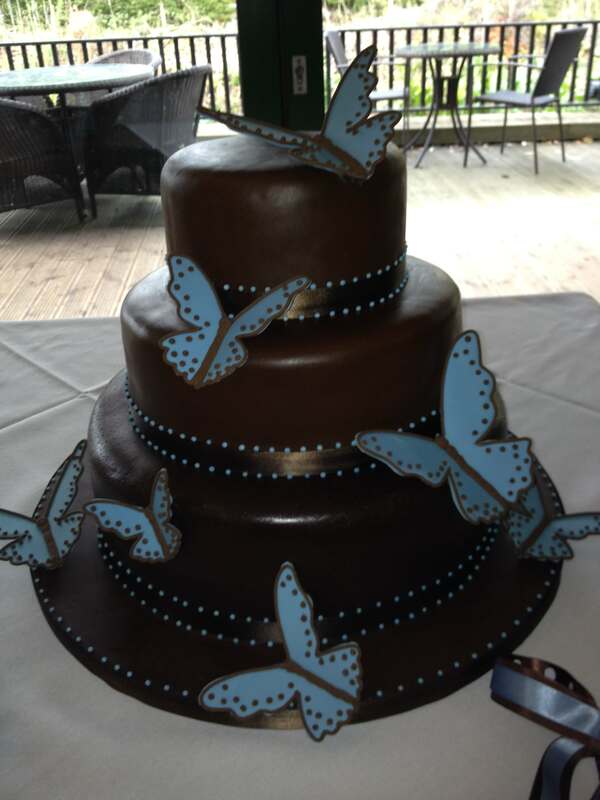 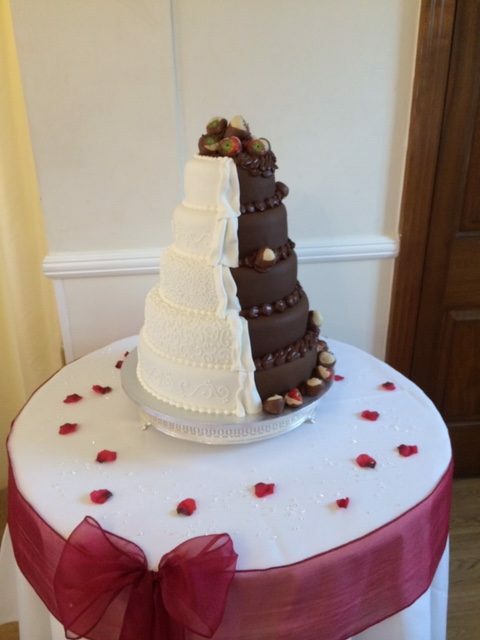 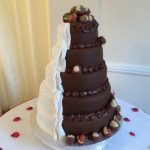 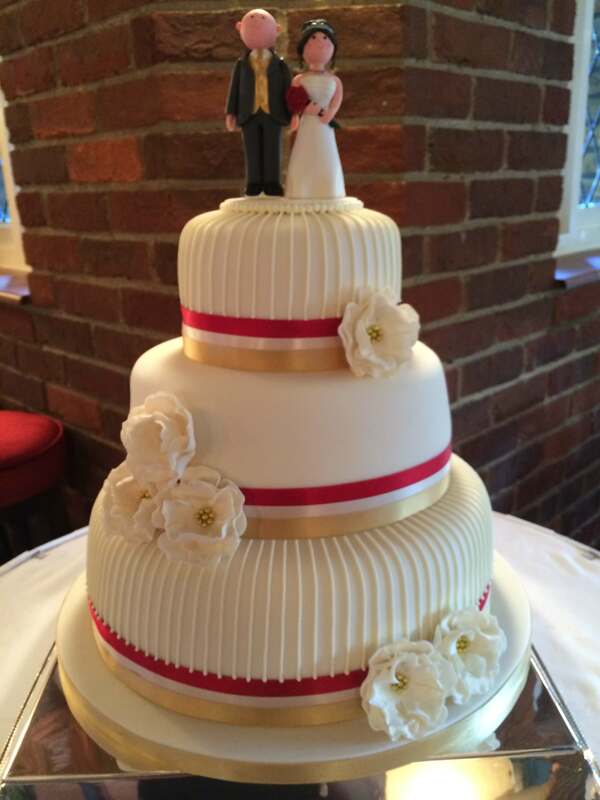 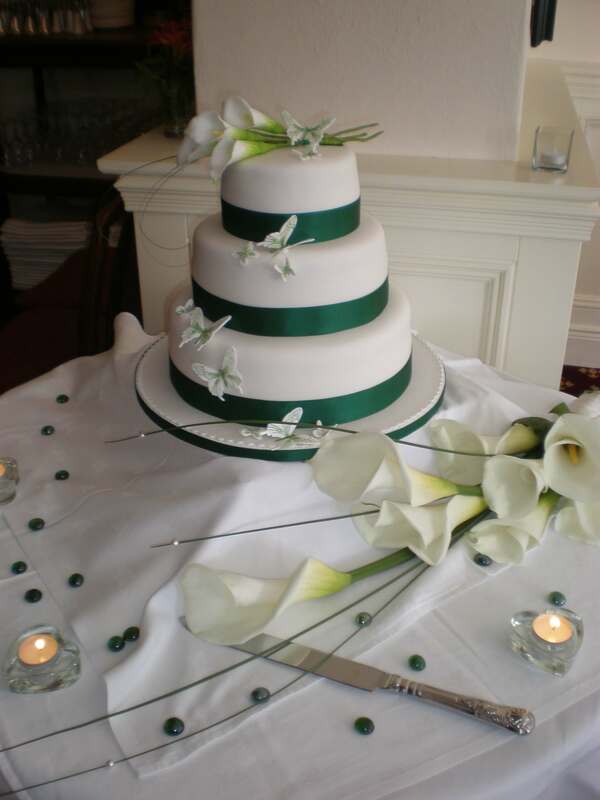 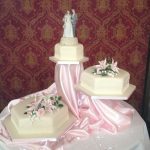 The Wedding Cake is often seen as an integral part of the Wedding reception. 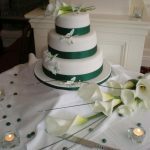 Bringing together the colours, flowers and designs of the day as well as being a reflection of the happy couple’s style and personality. 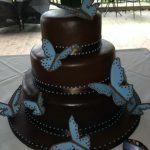 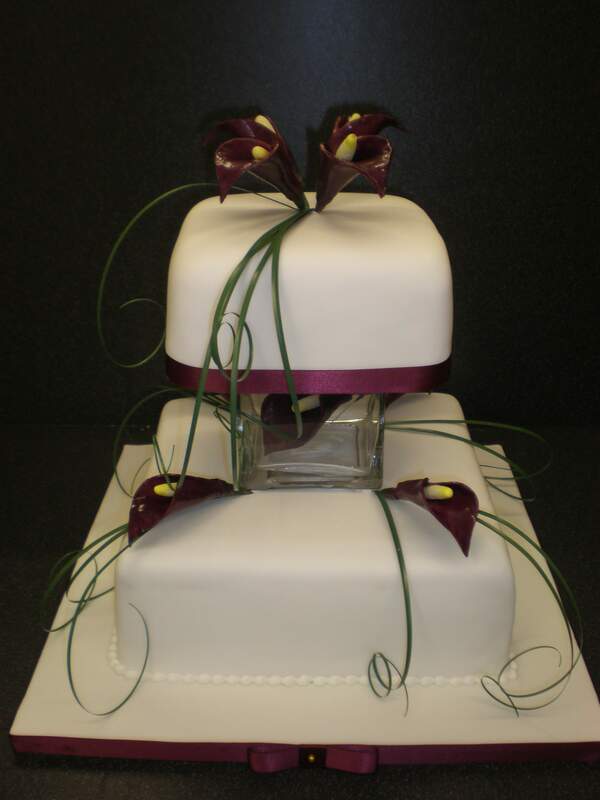 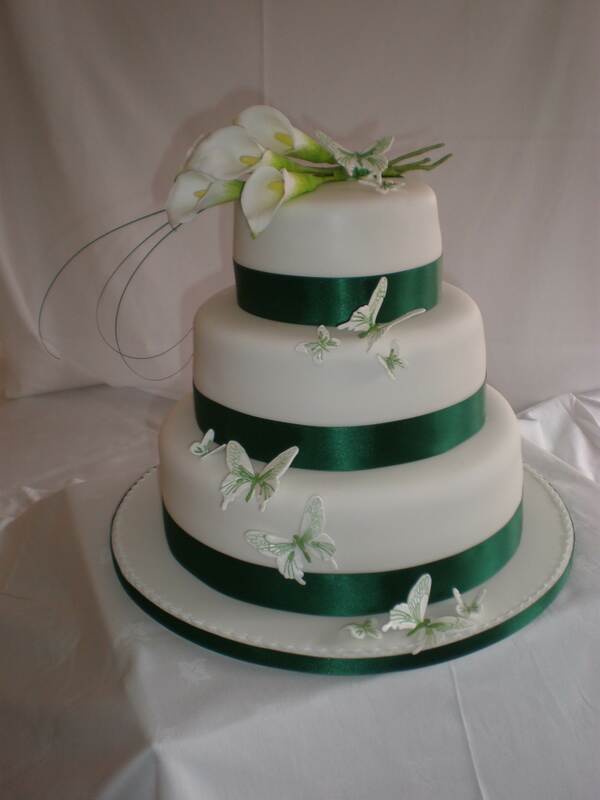 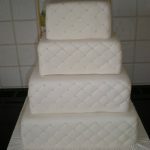 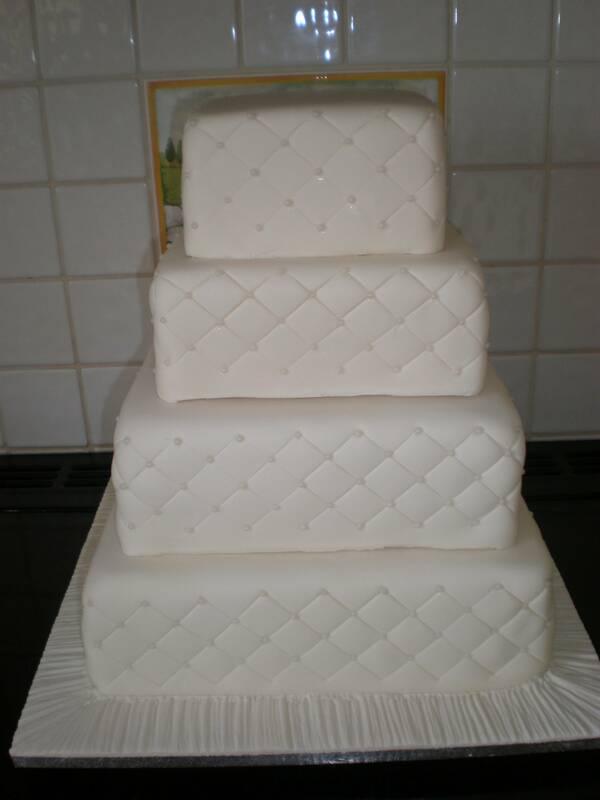 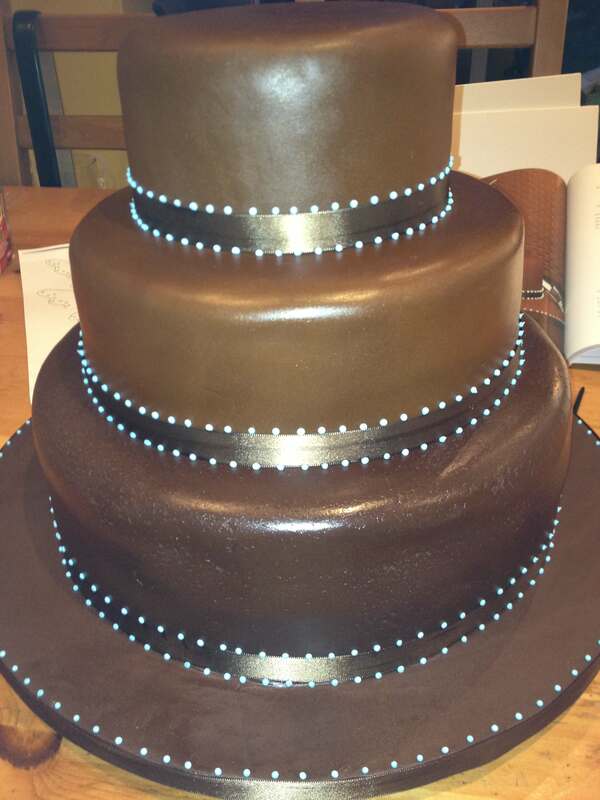 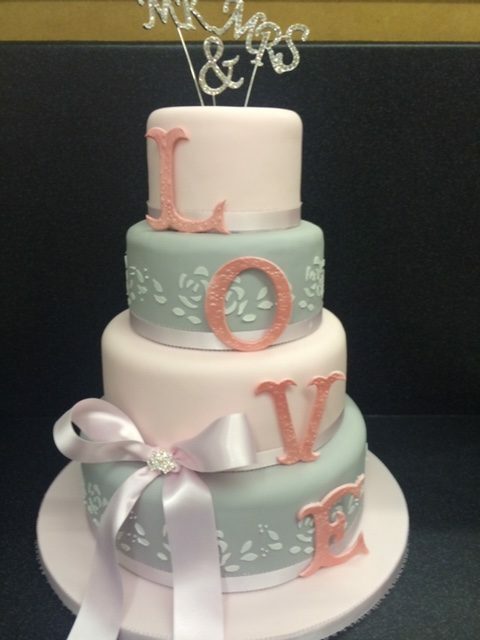 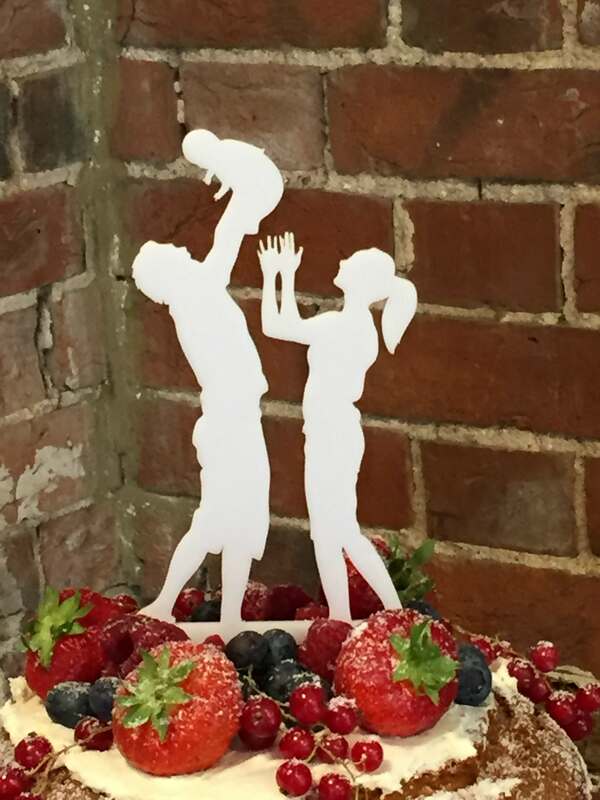 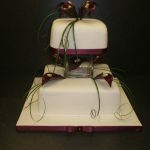 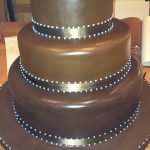 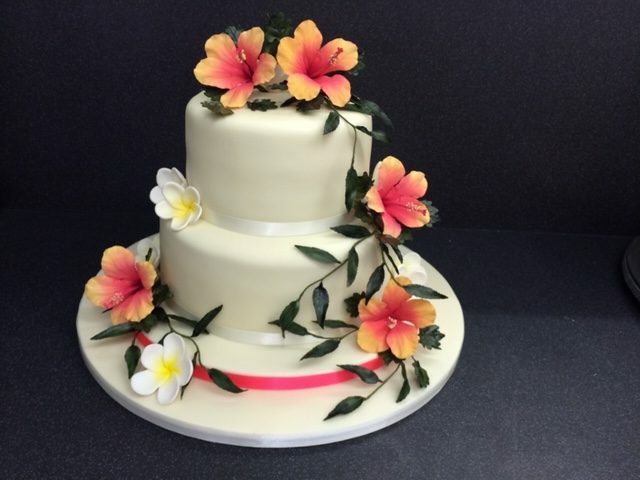 Here, at The Sugarsmith Cake Co., we work closely with our customers to produce the cake they desire. 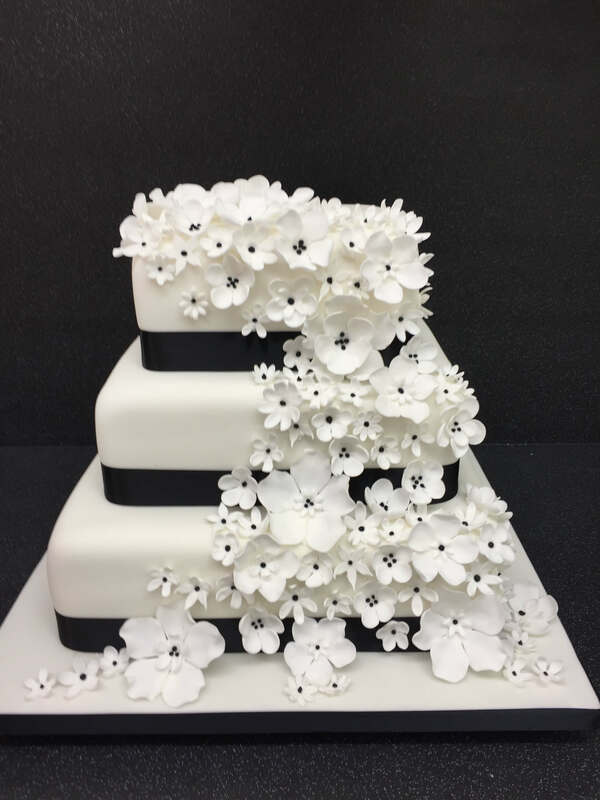 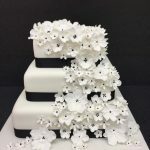 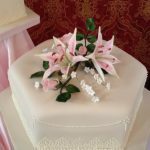 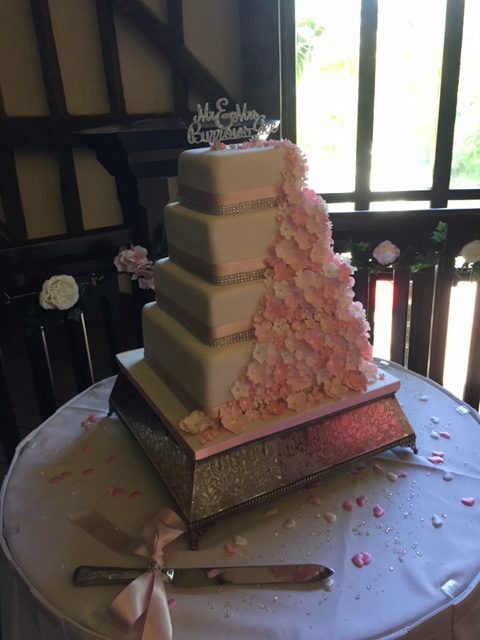 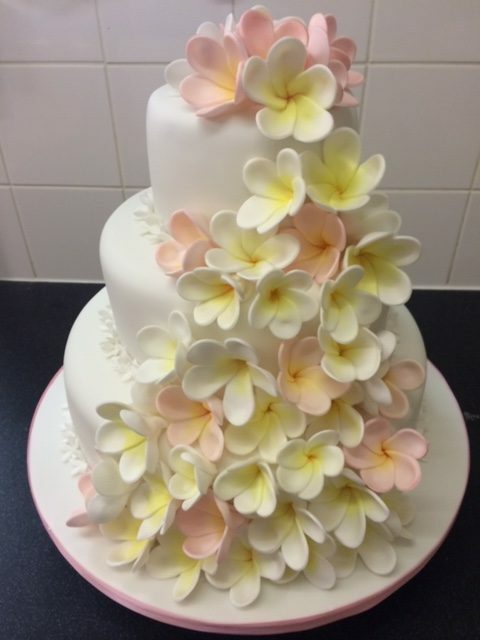 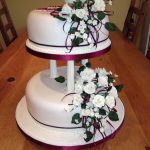 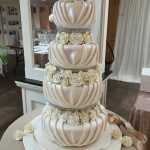 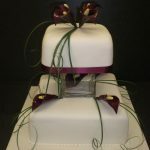 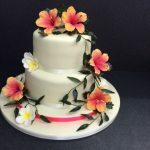 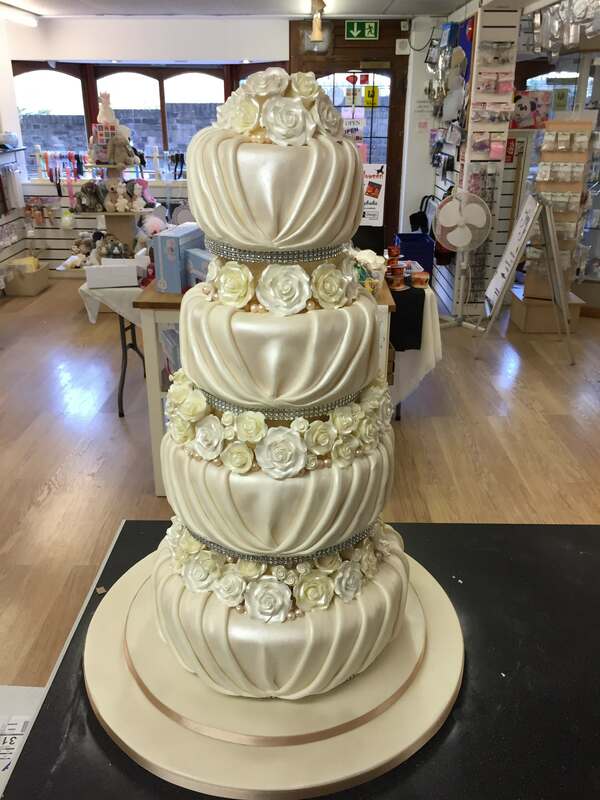 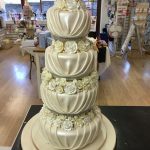 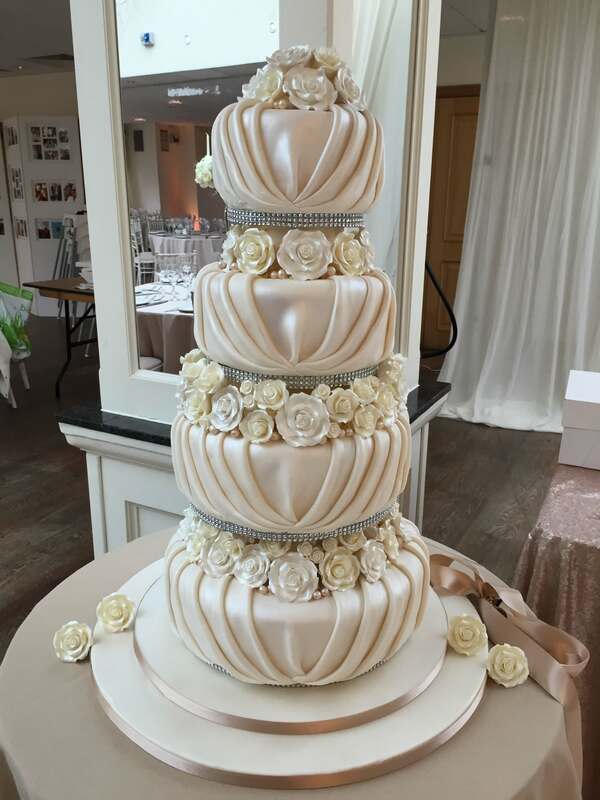 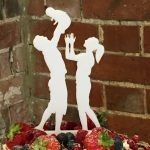 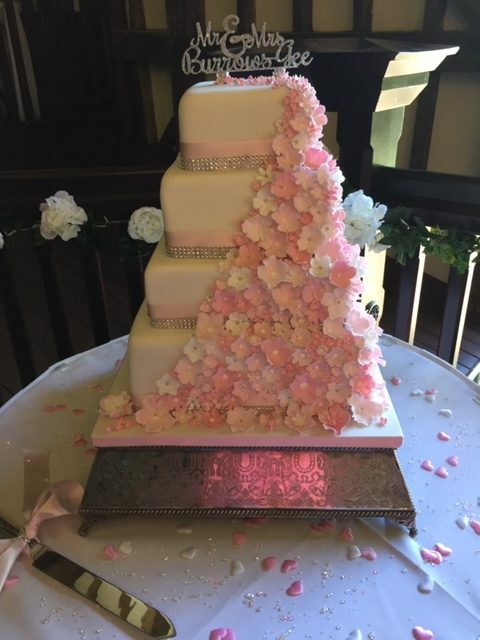 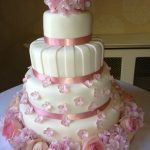 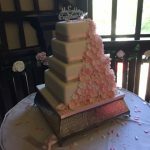 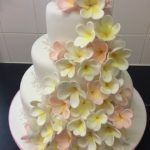 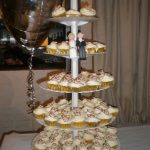 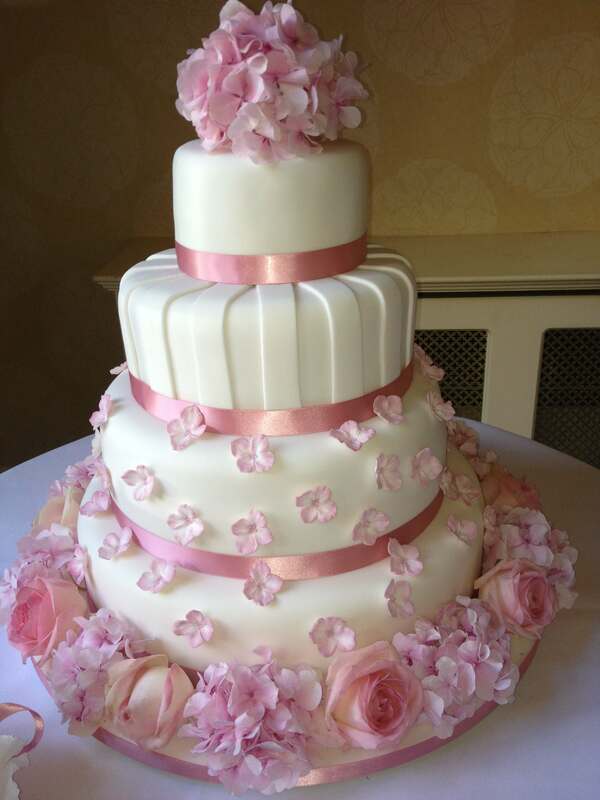 We can replicate the most delicate flowers in sugar as well as making cake toppers and supplying Bride and Groom sugar models. 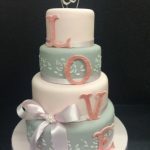 Please call or email to book a consultation or just pop into the shop.